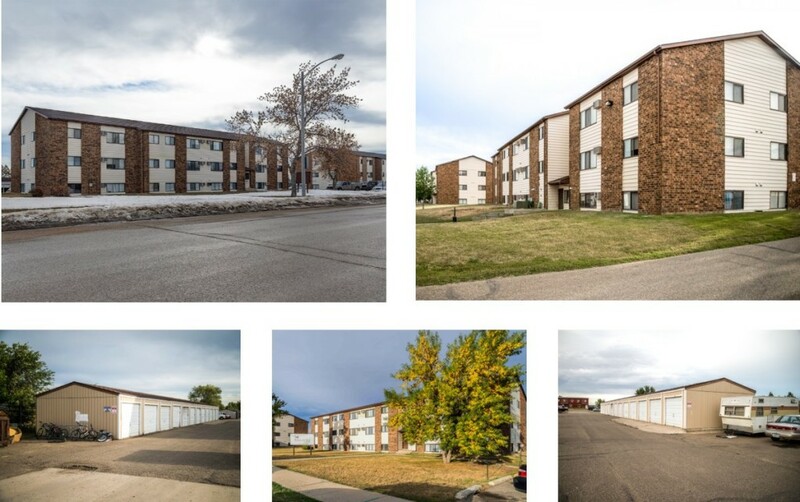 WILLISTON, ND — September 25, 2018 — Energy Real Estate Solutions (ERES), a full-service real estate firm focused on providing brokerage, development, property management, construction management, and consulting services to North American energy markets, announces a call for offers on a 48-unit high-return Bakken multifamily investment. Pheasant Run Apartments is an exclusive investment opportunity ideally located in Williston, ND, the economic hub of Bakken oil activity and an area currently experiencing increased housing demand. Positioned amidst Williston’s recent transportation improvement projects and near the new Williston High School, the smoke-free apartment complex boasts a desirable and accessible location. It offers easy access to area retail, dining, highways and Sloulin Field International Airport. The property consists of two, three-story, 24-unit garden level apartment buildings on 1.9 acres. The units provide a variety of floorplans and are ideal for energy industry workers and their families. Offering memorandum is available upon request with signed Confidentiality Agreement. BAKKEN OIL PRODUCTION ACTIVITY: 2018 oil prices have been increasing, prompting Bakken oil production activity to reach historic levels. In April, production reached a new record of 1.223 million barrels per day, beating out the previous record set in December 2014 at the height of the oil boom. The first six months brought an average monthly WTI price of $65.46 per barrel. This also beats a 2014 record, which was the last time the monthly average price was above $60 per barrel. CONSTRAINED HOUSING SUPPLY: Due to the resurgence of Bakken oil production activity, Western North Dakota energy markets are experiencing a rapid influx of service workers which is increasing area housing demand. With this demand inching toward outweighing supply, the Badlands II multifamily portfolio is well-positioned as an investment with high-return potential. STABILIZATION UPSWING: The demand for Bakken oil in the global market is not disappearing anytime soon, keeping North Dakota shale play markets on an upward economic trajectory. We are seeing Bakken multifamily vacancy rates shrink to 7% (and dropping) as rental rates increase 28%-32%. With this stabilization upswing, multifamily investors now have a strong opportunity for future returns. Energy Real Estate Solutions (ERES), a full-service commercial real estate firm focused on helping energy companies and investors maximize their real estate portfolios, provides brokerage, project management, property and asset management, development, workforce housing, and consulting services in and around the world’s most active energy sites. For more information, visit www.energyreco.com.